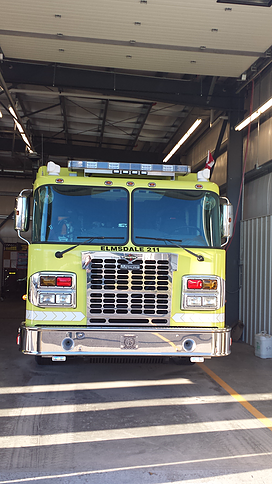 Elmsdale Engine 211 is an extremely versatile truck that can respond to a variety of incidents including fires, motor vehicle accidents and medical emergencies. 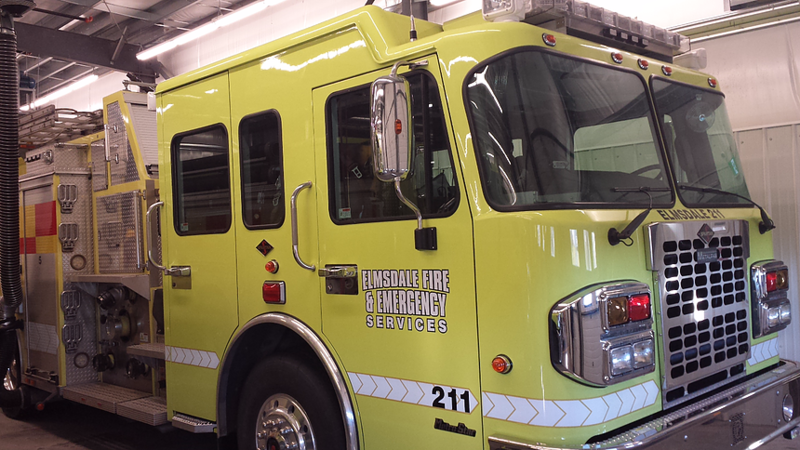 Typically, this truck responds to fire incidents in areas where fire hydrants are nearby as the water tank is much smaller than what our Tanker 221 can manage. 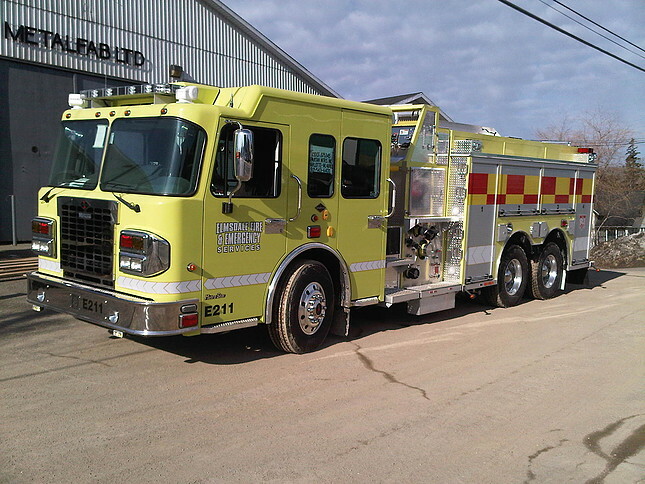 This truck can carry 4 Firefighters in addition to the Driver and Officer.